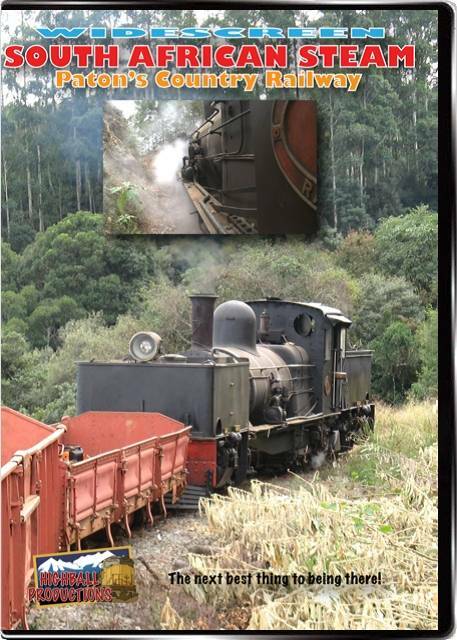 Paton's Country Railway operates the second oldest narrow gauge Beyer-Garratt locomotive in service in the world, 2-6-0 0-6-2 #55. Built in 1920, the locomotive worked most of it's life in the area. 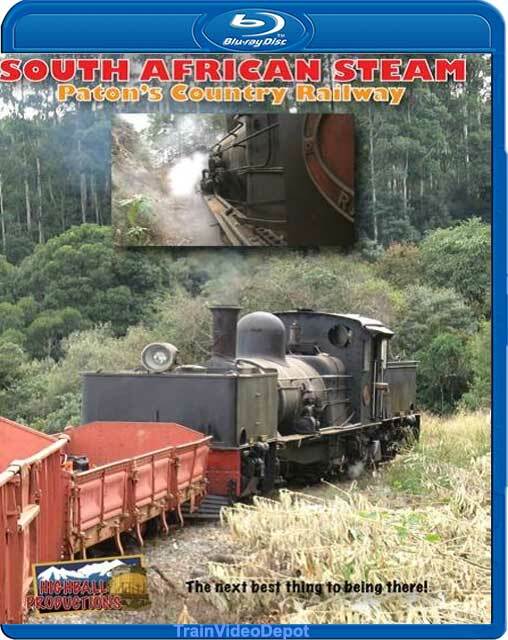 We'll see the engine being prepared for the days work, see the entire route from the train and see runby's on the way from Ixopo to Carisbrook, in Kwa-Zulu Natal Province, South Africa. The rain starts on the return journey, and we ride the little engine as she struggles up the grade, slipping constantly and leaking steam. Hear the thunderous exhaust as she fights to keep moving.